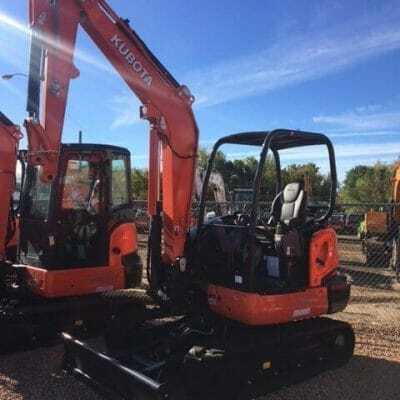 2017 Kubota KX080-4 Excavator 134328 - Lano Equipment, Inc.
2017 Kubota KX080-4 Excavator available with enclosed cab with heat A/C and angle blade. 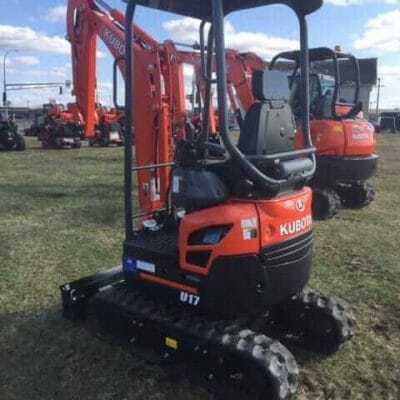 Very low hours, a great deal for a machine of this quality. Available at our Shakopee store.